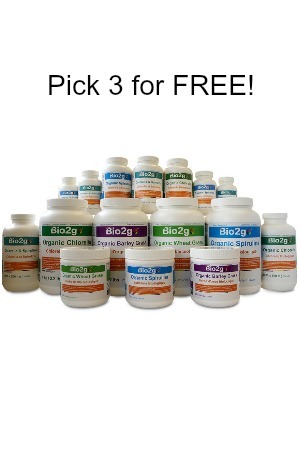 Snag 3 FREE Supplements from Bio2go while they last! Bio2go has FREE samples today! They even let you pick 3 from their list! Just click Snag This now, pick yours, & fill out the easy form to order!